Availability: This product is discontinued and no longer available for purchase. For alternatives browse our Kids Badminton department. Carlton Powerblade C-500 Junior Badminton Racket – IsoFrame Head-shape. The Powerblade IsoFrame oversize head geometry increases the length of the main strings to deliver an enlarged sweetspot and therefore ultimate power. 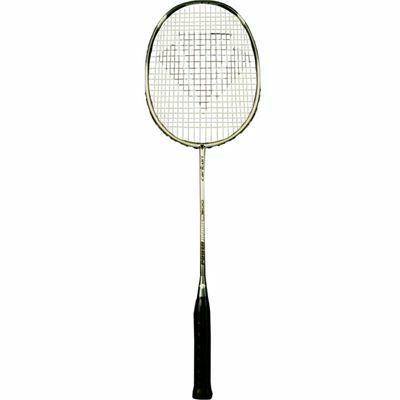 for submitting product review about Carlton Powerblade C-500 - Junior Badminton Racket.